One of the reasons why Kimchi is considered as super food is because of its probiotics benefits. 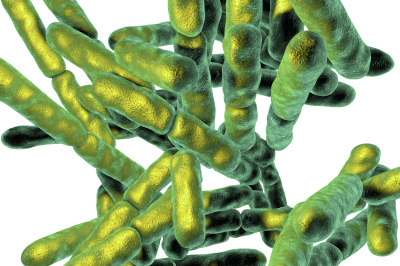 Probiotics are microorganisms that keep our bowels healthy. Keeping our bowels healthy is important because it helps with digestion, absorbs nutrient and contributes to immune function. Probiotics literally means “for life” and we can see why keeping our bowels healthy can prolong our life with above mentioned health benefits. Here are two important facts about probiotics. 1. The benefits of probiotics are effective with a long term consumption from food, not supplements. 2. 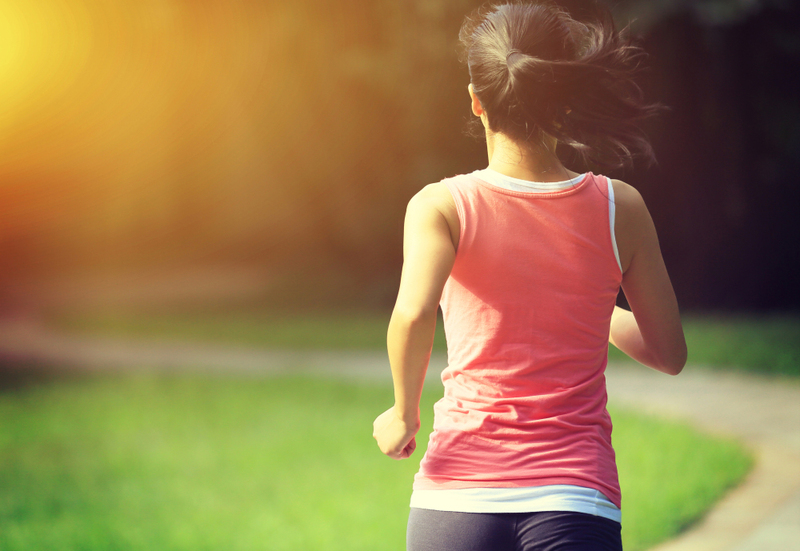 The effectiveness of probiotics are measured in the level of live lactic acid bacteria (LAB). All fermented food have LAB, but the important point is “how much does the food have live LAB?” Kimchi has a lot of live LAB. 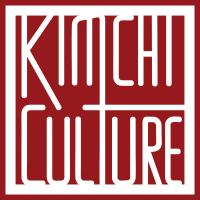 This is really interesting because Kimchi does not require a starter culture as commercial yogurt does. Kimchi without a starter culture, in its first two days of fermentation will increase to thousand fold of LAB and it will continue to produce LAB (although not in the same initial rate) for a long period of time. So, yes, Kimchi is healthy for you. There are two kinds of food: acid forming food and alkaline forming food. Our body’s pH level is about 7 and our body works constantly to maintain healthy pH balance. The problem is that most American foods are acid forming food which are meat, dairy, and processed foods. If pH balance becomes acidic in our body from consuming a lot of acid forming food, our body will extract calcium from our bones to bring balance to pH level. Acid forming food will also cause inflammation and aging. Yes this is bad. 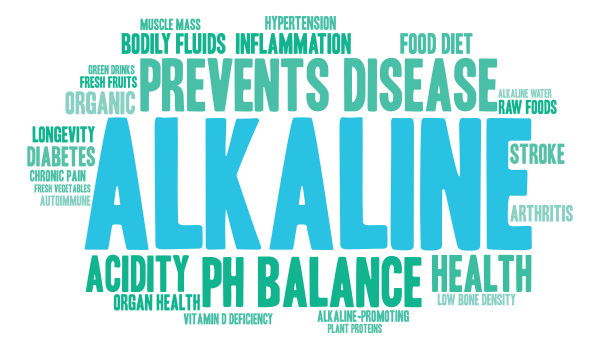 We need to eat lots of alkaline food to maintain desired pH level. Integrating Kimchi as part of your diet will definitely help maintain healthy pH level.